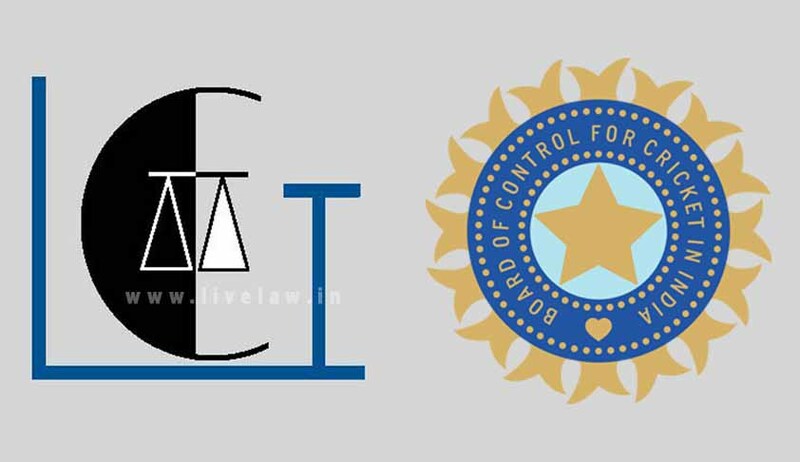 The Law Commission of India headed by Justice B.S.Chauhan has reportedly sought assistance of a Delhi based Law Firm to deal with the recommendation made by the Justice Lodha Committee to bring Board of Cricket Control of India (BCCI) under the purview of the Right to Information (RTI) Act and legalization of betting in cricket in India. Consequently, the Law Firm namely P&A Law Offices has prepared a set of questions and started sending it to stakeholders. On January 5, one such questionnaire, with 9 questions, was sent to RTI activist Subhash Chandra Agrawal which LiveLaw is privy of. Is BCCI a ‘public authority’ under Section 2 (h) of Right to Information Act, 2005 (“RTI Act”)? Does the Government of India exercise control over BCCI as envisaged under Section 2(h) of the RTI Act? As the government of India has repeatedly subsidized the leases of the cricket stadiums, exempted BCCI from paying taxes etc., would this amount to indirect control? Are the current government regulations (or lack thereof), favoring the monopoly status enjoyed by BCCI? What do you think about the recommendations suggested by the Lodha Committee and Mudgal Committee that BCCI performs public functions and hence should be within the ambit of RTI Act? Do you think there is a requirement for an amendment to the definition of public authority under Section 2(h) to bring BCCI under RTI Act? What are your views on Justice Sinha’s dissent in theZee Telefilms Ltd. v. Union of India [(2005) 4 SCC 649]? History has evidences that important positions on the board have been occupied by leaders and politicians from the governing political parties. Do you think that there isde facto control by government over BCCI? As BCCI is the only governance body in India for both private cricket (IPL etc.) and international cricket (ICC), there is a conflict of interest in its functioning. How would you address this issue? “82. All that we need say is that since BCCI discharges public functions and since those functions are in the nature of a monopoly in the hands of the BCCI with tacit State Government and Central Government approvals, the public at large has a right to know and demand information as to the activities and functions of the BCCI especially when it deals with funds collected in relation to those activities as a trustee of wherein the beneficiary happens to be the people of this country. As a possible first step in the direction in bringing BCCI under purview of Right to Information Act, we expect the Law Commission of India to examine the issue and make a suitable recommendation to the Government. Beyond that we do not consider it necessary to say anything at this stage. In the covering note, the law firm reportedly stated that it was assisting the Law Commission in its examination of the two issues brought to its attention by the Supreme Court. The firm said it was primarily addressing the issues of “legalising betting in sports” through a comparative analysis of Indian and international law. It also said it was also examining recommendations and suggestions to see whether betting can be legalised within the legal and constitutional framework of India and whether the BCCI can come under the purview of the RTI Act. It will be interesting to see whether the power of Law Commission to take assistance of a law firm for which the Supreme Court had directed it to submit a report will be questioned. It will be further interesting to see whether on basis of data collected by a private entity, which is found to shooting questionnaire to a select few and not in public domain, can the Law Commission prepare a report on output by a selected sample and submit it to the Supreme Court. Importantly, the Law Commission had chosen to put up the draft questionnaire for the matter concerning Uniform Civil Code and regulation of Legal Profession on its website and has been regularly bee updating and receiving replies through it but has deviated from its pattern in the case of BCCI.